“Lots of talking to reassure the patient and very supportive”. 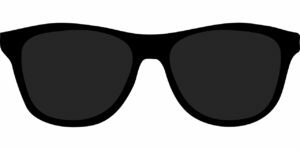 “The Dentist and his assistant were fabulous, felt at ease instantly, very good for a nervous patient”. “My dentist is very gentle and explains what she is going to do. I like her very much”. 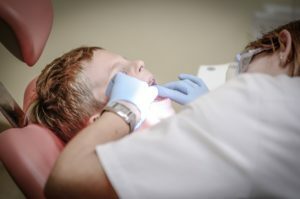 Going to the dentist can cause anxieties to many individuals, particularly children, it can be especially challenging for those children who may have additional needs particularly if they have sensory processing issues. 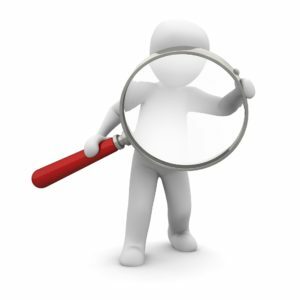 Preparation for a dental visit is vitally important to ensure that it goes as smoothly as possible for the individual involved and so that it can be a pleasant experience. If an individual is familiar with the dental environment such as the dental equipment including the chair and the light and that they will be asked to sit in the seat and to have a ride in the dental chair and a dental mirror will be used, they will be well prepared to reduce the anxiety that this can cause when they are first faced with it. 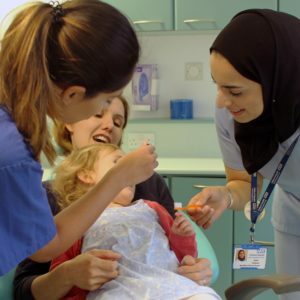 We have put together a few resources that we hope will make the process of familiarising your child with going to the dentist easier and make their first experience a more enjoyable one. If you would like a paper copy, please use the same email to request one. Autism Oxford, a county organisation aiming to spread awareness of the realities of life on the autism spectrum and support the development of autism services. 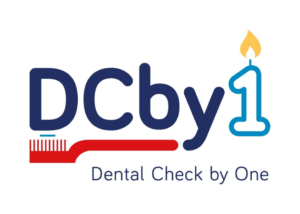 All parents and guardians are advised to ensure that young children in their care are taken to see a dentist as soon as their first teeth come through, and before their first birthday.